Ready to approach iced tea in a totally new way? 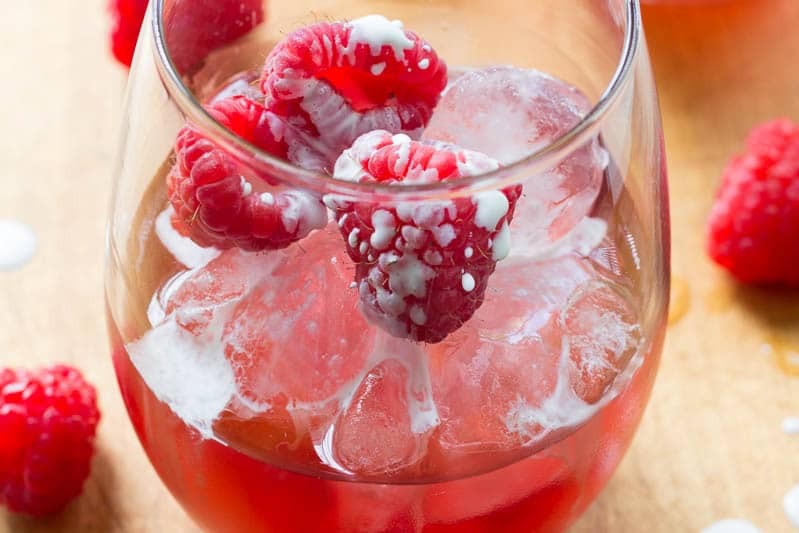 Try this unique summer refresher flavored with two kinds of tea, fresh raspberries, and a splash of cold milk. Iced tea is essential during summertime. It tastes good, keeps you cool, and is easy to make. I’ve lost track of the number of gallons of tea I’ve made so far this summer. If you know me, you’ll know that the one thing I love to do is experiment. A bit of this, a bit of that, and I’m a happy woman. I apply the same philosophy to making iced tea. I didn’t want to get into a rut by making the same, plain old iced tea all summer long, so I decided to get creative. The idea of mixology works just as well for tea as it does for other beverages. 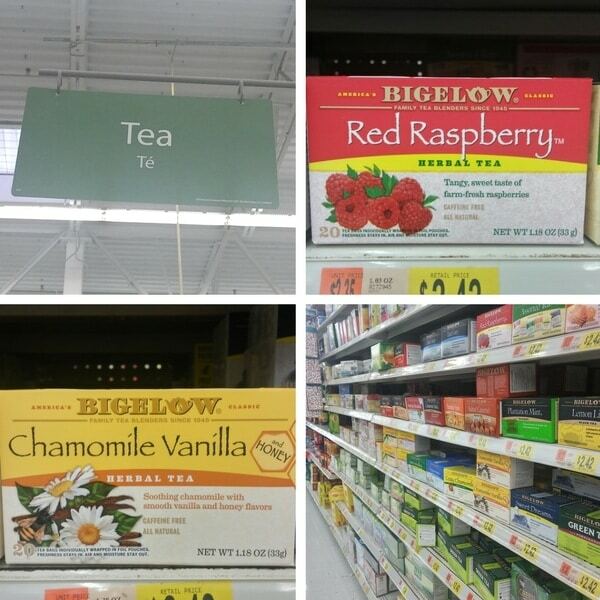 I headed out to Walmart to pick up a few interesting flavors of Bigelow Tea to use in my iced tea recipe. Since I wanted to make something a bit wild and fruity, I selected Bigelow Chamomile Vanilla and Honey Herbal Tea plus Bigelow Red Raspberry Herbal Tea. 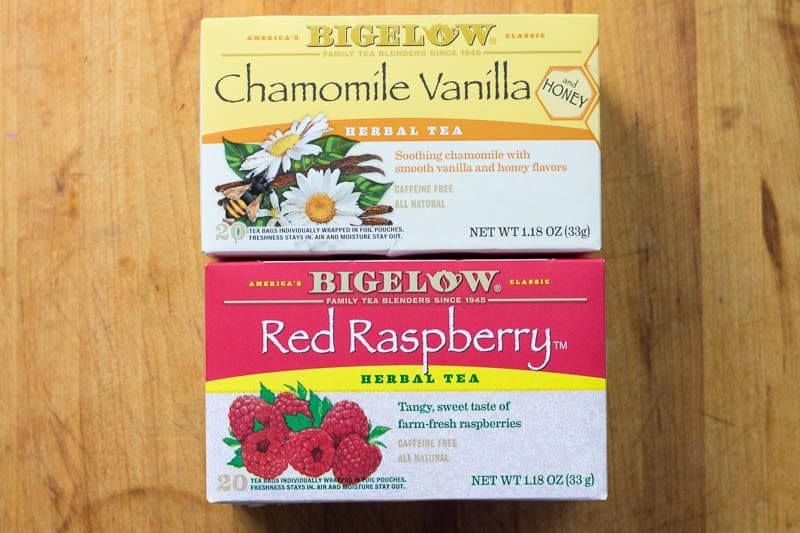 By combining the Bigelow Red Raspberry Herbal Tea with a tea that contained vanilla, I was able to get raspberry flavor (of course), while the vanilla in the Bigelow Chamomile Vanilla and Honey Herbal Tea would bring out a note of cream. Then, I tossed in a few fresh raspberries and a few decorative drops of milk. It’s a tea that tastes like drinking raspberries dipped in cream! If you’re a traditionalist, feel free to put your milk in first. Does it show that I watch a lot of British TV? Although this recipe has a taste that will remind you of cream (milk plus vanilla flavor in the tea), don’t actually attempt to use cream. The higher fat content causes it to separate when it hits the tea. It tastes fine, but looks odd. You can add a little vanilla extract if you like a stronger kick of vanilla. If you’d like to serve a crowd, you can make a large pitcher of tea ahead of time, but don’t add the raspberries or the milk until you serve individual glasses. 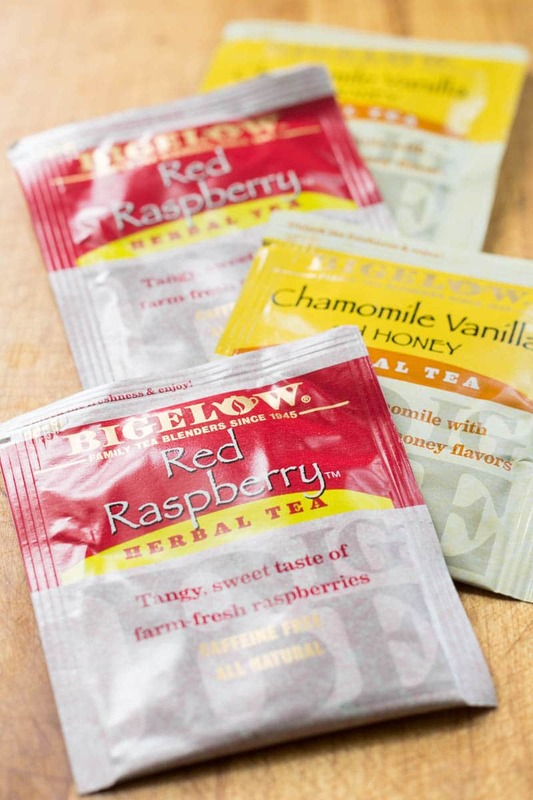 Try other flavors of Bigelow Tea for different fruit and cream flavored iced teas. Serve with scones for a special treat! Follow the package instructions to make the desired amount of iced tea, using one tea bag of each kind for every serving. 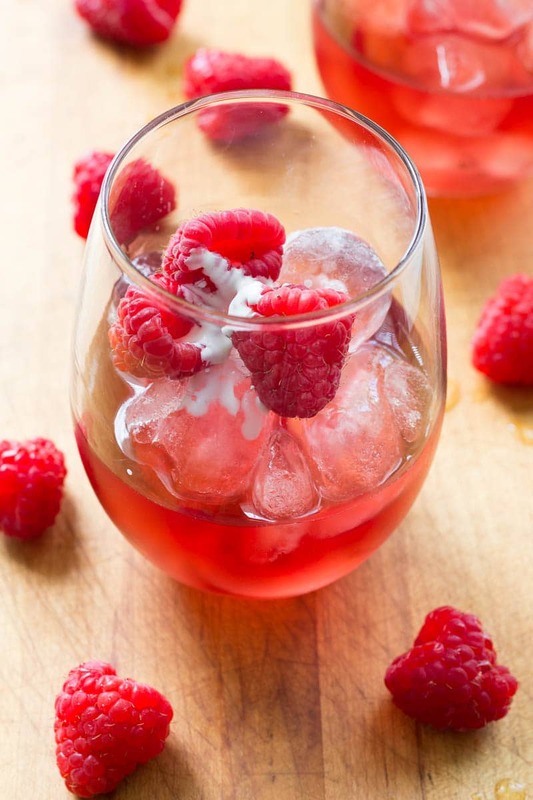 When ready to serve, add ice to a glass, pour in the tea, then top with a few fresh raspberries and a drizzle of milk. Serve immediately. Find all the varieties of Bigelow Tea at Walmart on the tea aisle, and follow Bigelow Tea on Twitter, Instagram, and Facebook for all the latest updates. 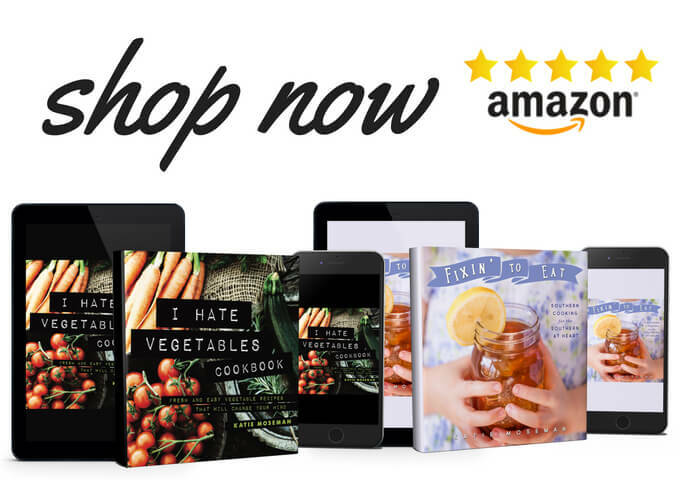 Learn more about how to “Pump Up Your Pitcher” with Bigelow Tea! I do get bored with tea, so I often switch to pop. 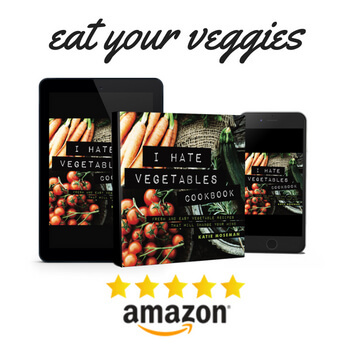 You and I both know that is a terrible unhealthy choice. Maybe this could be my new substitution for basic tea. What a great idea. I drink tea every morning at work but it is usually hot tea. I would love to twist up my morning routine with this yummy iced tea recipe. Looks like it came from a coffee shop! lol! Oh this looks amazing and oh so refreshing! 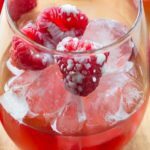 I love a great summer drink that is fun and unique and tasty too! This looks like a great way to change up my normal iced tea during the summer! I’m not usually a huge tea fan, but I love anything to do with raspberries! 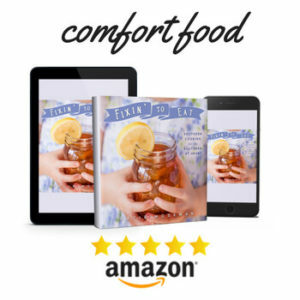 I bet I would really enjoy the sweet fruit flavor of this recipe, and it sounds like it would be perfect for a hot summer day! Extra ice for me please! YUM! Now I have to admit, I’m not really much for teas BUT this kind of tea whipped up is something that I can absolutely try! 😀 I think the milk helps a lot for me to get over its earthy taste as well.